Please visit our service centers listed below! 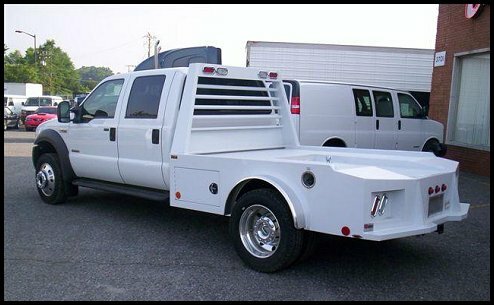 custom truck beds, rv truck beds, western truck beds & flatbeds." 5500 chev, FL70, F350, F450, F550, 5500 chevrolet, fl70, f450, f550, f350."